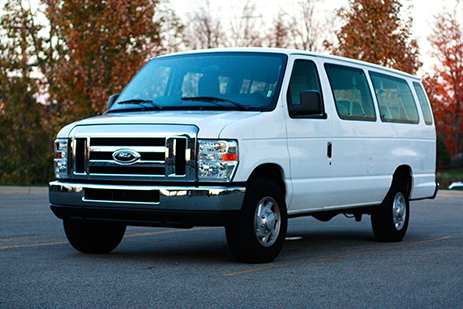 Our Long Island Passenger Van service is top of the line, and perfect for your large group. 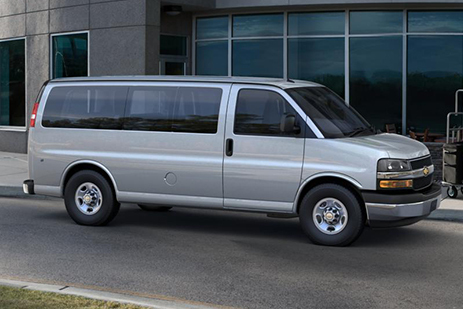 Colonial Transportation's fleet of 15 passenger vans are available for all of your Long Island van service needs. These vans are roomy, clean, and feature a ton of room for all of your luggage. Our drivers are friendly, courteous, and here to help. Call or request an online quote today for your next Long Island van service.